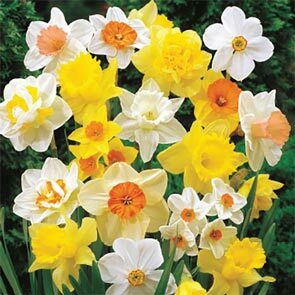 Enjoy continuous colour throughout spring and for years to come! 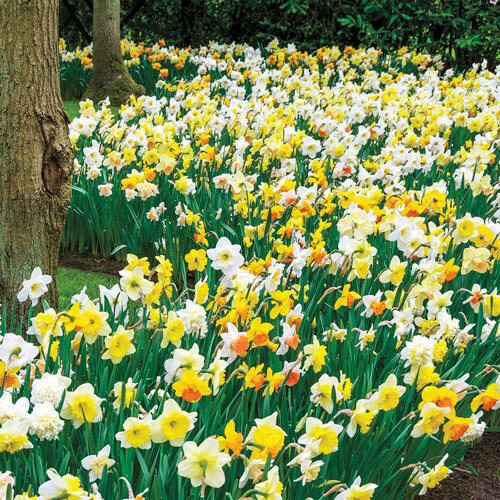 Here's a special opportunity to save up to 66% on the world's finest giant daffodils, specially chosen for their ability to naturalize. This exceptional assortment results in a bold, natural look that will enhance the beauty of your home. 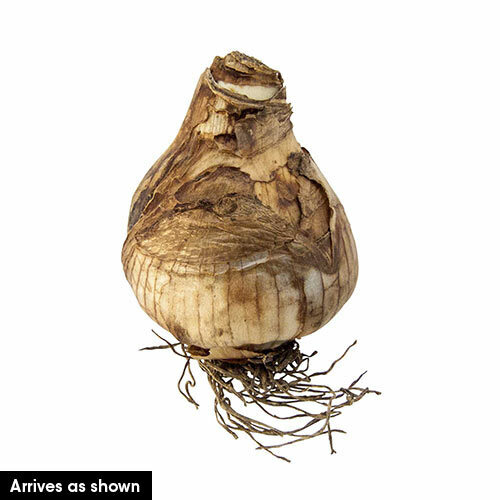 Breck's Dutch bulb experts in Noorwijkerhout, Holland, have hand selected a colour-coordinated mixture of superior varieties that will bloom at different times. Each top-quality bulb produces several bright, long-lasting, picture-perfect flowers. They require no special care and multiply annually to bring increased beauty to your naturalized areas. You'll also delight in cutting armfuls to create beautiful indoor bouquets.